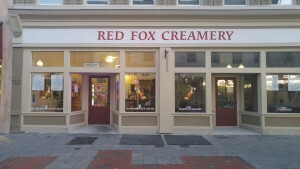 Founded in 1996 and previously known as Middleburg Creamery, Kathy Puffinburger re-located the business to the old town Winchester walking mall and re-named the company Red Fox Creamery in December 2010. While the name has changed, the 37 recipes featured in the shop have not. The eatery prides itself on making everything from scratch. Kathy manages the day-to-day operations and makes all of the ice cream, soups, egg salad, grilled cheese and baked goods. Custom ice cream flavors can also be created for your business, organization or restaurant. Just ask! 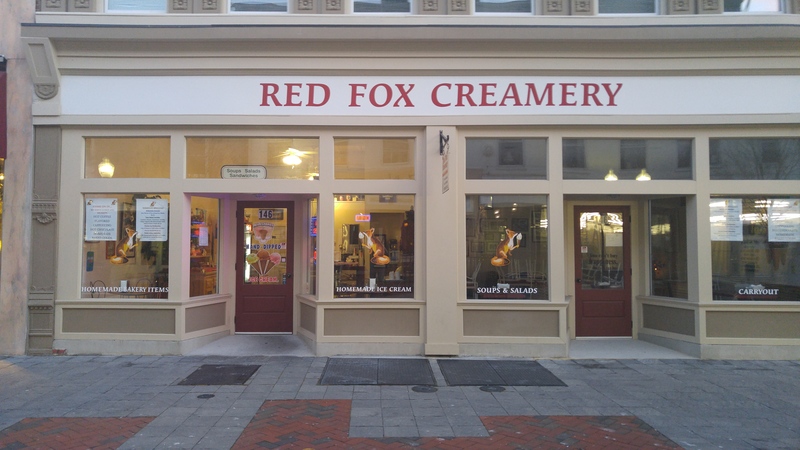 Red Fox Creamery offers tours and ice cream making demonstrations for local school children and supports many organizations within the community. 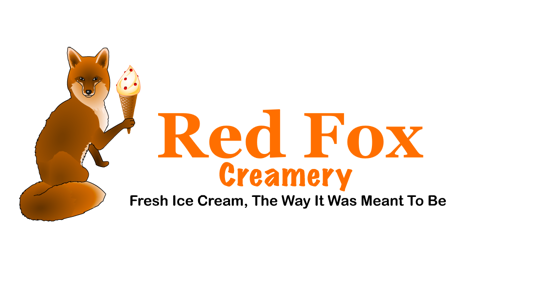 Whether you are in the mood for a cone or a delicious homemade sandwich, Red Fox Creamery has exactly what you need! And smiles are free!